Every year during National Children’s Dental Health Month, one message comes out loud and clear: take your child to the dentist. But what if the dental team could come to your child at school or his or her early learning center? 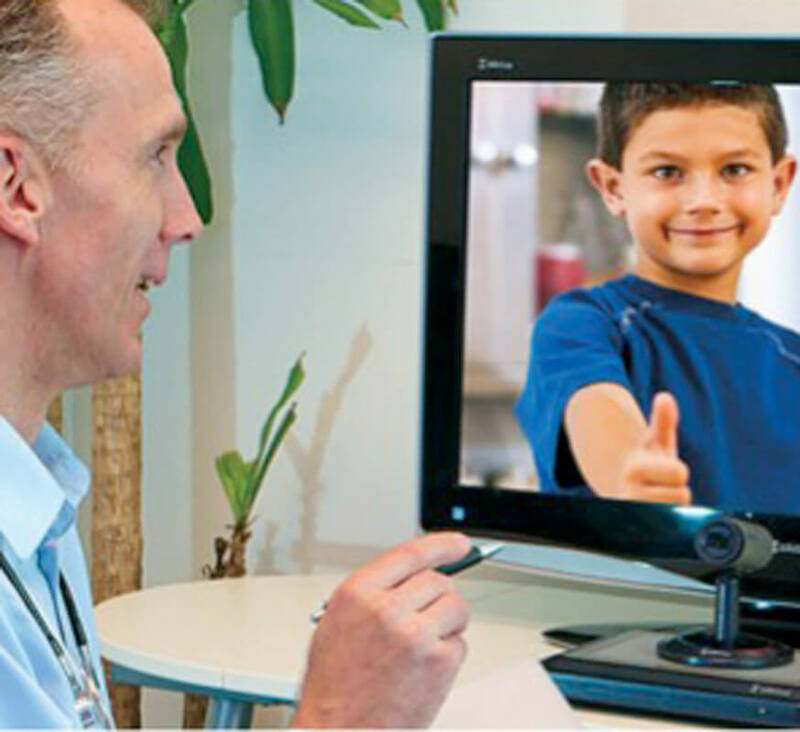 That’s the idea behind the Virtual Dental Home (VDH). The VDH harnesses technology, a diverse workforce, and policy to bring preventive dental care to children where they learn and play. The Children’s Partnership and Pacific Center for Special Care at the University of the Pacific School of Dentistry partnered to develop, From Pilot to Systems Change: Integrating the Virtual Dental Home into California’s System of Oral Health Care for Children, to outline how the VDH has transformed how oral health care can be delivered to children in community sites. The brief also provides recommendations for how we can sustain this innovative model in order to ensure more children get the oral health services they need to live healthy. Dental disease is the number one chronic disease among children, harming children’s health, ability to learn and thrive in school, and overall wellbeing. Yet, families face a myriad of hurdles to getting the care their children need most. From a lack of affordable transportation to the inability to take time off of work to the lack of Medi-Cal providers—especially those who can meet cultural and linguistic needs of families—oral health care is simply out of reach for too many children in California. And certain children fare worse. Children of color and poor children experience greater instances of dental disease than their white, more affluent counterparts. Children with special health care needs—especially those in low-income families—also suffer from dental disease and a lack of access to care at greater rates. However, as health information technology has evolved, we now have the tools to address these barriers by bringing high-quality dental care to children in community settings. In the VDH model, specially-trained dental hygienists and assistants facilitate oral health care directly at the community site. The dental hygienist or assistant collects information about the child’s oral health and uploads the complete digital records — including photos and X-rays — to a secure web server. A collaborating dentist then makes a diagnosis, from his or her clinic or office, and develops a treatment plan. Often, care can be provided immediately at the community site. For more advanced treatment needs, an appointment or a referral to a dentist can be made on the spot. Since 2010, the VDH has proven to be valuable, safe, cost-effective, and well-liked by consumers. In an evaluation of the VDH, nearly 3,500 individuals were seen through close to 8,000 visits in 50 community sites across 13 regions in California. The overwhelming majority of the patients were children. Since then, philanthropy and the state and federal government have invested in getting VDH sites off the ground throughout California. However, much of this funding will be coming to an end in the next couple of years, and without continued support from our decision-makers, the program will not be able to be truly integrated into California’s system of oral health care. From Pilot to Systems Change: Integrating the Virtual Dental Home into California’s System of Oral Health Care for Children outlines several ways in which policymakers can provide ongoing support for the VDH, such as supporting policies to ensure safety-net clinics—the greatest oral health provider of the VDH—can be paid appropriately. The brief also recommends policymakers identify financial and policy mechanisms to sustain best practices associated with the VDH, such as paying for care coordination and equipment and providing training and technical assistance to clinics and other oral health care providers and community sites. Supporting the VDH means we can ensure children continue to benefit from advances in technology and more children across the state can get the dental care they desperately need. 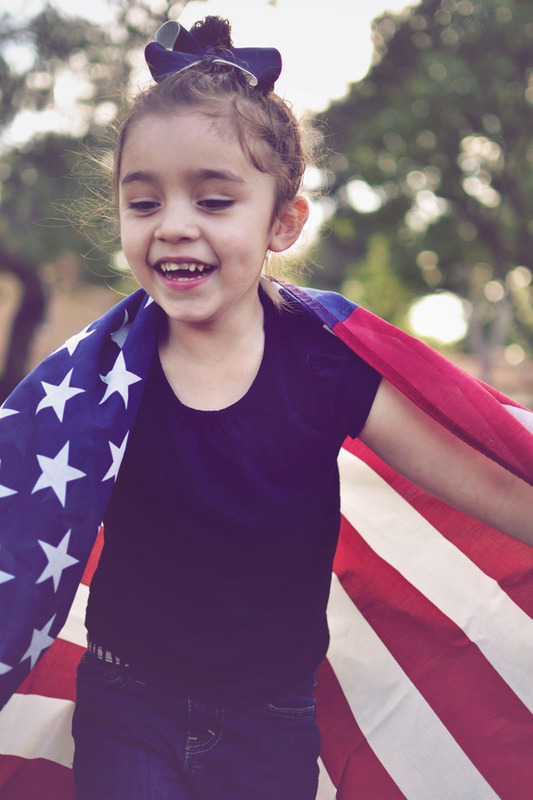 As we reflect on this National Children’s Dental Health Month, let’s get behind a solution that brings care to children where they are, and in doing so, works to advance children’s oral health equity in California. We are implementing on-the-ground solutions—using telehealth, new technologies, and a broad and diverse team of community providers—to bring dental care to children where they are, such as in schools, Head Start sites, and even at home. Working with our community partners, we educate families about their children’s dental benefits and how to get care. We are raising awareness of the importance of good oral health and early preventive dental care for children, by working with local and state coalitions and partners to identify and promote policy solutions with decision-makers. Dental care is an essential part of growing up healthy. Early preventive dental care results in better oral health, overall health, and improved well-being. Despite being a preventable disease, tooth decay is the most common childhood illness and can lead to serious and costly oral health problems in adulthood. The destructive impact of poor oral health is evident in underserved communities, where children have far more untreated tooth decay than children in more affluent neighborhoods. Poor oral health can lead to pain and suffering, disrupt overall health and development, and result in missed school days and poor academic achievement. There are many barriers preventing children from getting dental care. More than half of children who have dental benefits through Medi-Cal have not been to a dentist in the last year. There are not enough dentists in low-income communities participating in Medi-Cal to treat children in need. Low-income families often face financial, transportation, and language barriers when seeking traditional, office-based dental care. Children of color face additional obstacles in obtaining preventive oral health care and experience higher rates of dental decay. In many instances, families may not realize that their children have dental coverage or how to use that coverage to get dental care. Our work identifies the obstacles families face. We help throughout the entire process of getting dental care for their children while offering practical solutions to address the gaps in children’s dental care. We aim to reduce oral health disparities by conducting research and promoting community-based delivery models of care to improve children’s oral health. Taking care of your child’s mouth and teeth will help them become a healthy adult. 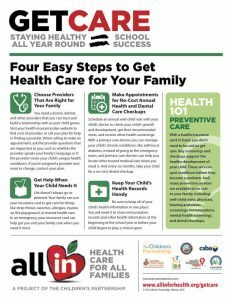 This brochure provides valuable tips for keeping your child’s mouth healthy and preventing tooth decay. It also contains important information about dental coverage for children and why oral health matters. This resource is available in both English and Spanish. Cuidar la boca y los dientes de su hijo los ayudará a convertirse en un adulto saludable. Este folleto proporciona consejos valiosos para mantener la boca saludable de su hijo y prevenir la caries dental. También contiene información importante sobre la cobertura dental para niños y por qué es importante la salud oral. Este recurso está disponible en inglés y español. More kids than ever have dental coverage. 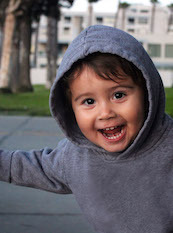 Pediatric dental coverage is included in all Covered California health plans for the first time. And all children enrolled in Medi-Cal also have dental coverage. However, many families may not realize that their children have dental coverage or how to obtain dental care. There are three fact sheets that address the differences in Medi-Cal dental coverage in Los Angeles County, Sacramento County, and the rest of the state. They are available in both English and Spanish. Now that more families than ever have health coverage, help educate them about the importance of getting routine preventive care. Available in both English and Spanish. A customizable Get Care Flyer is available to add in local information.